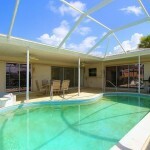 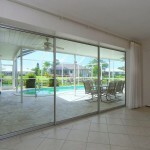 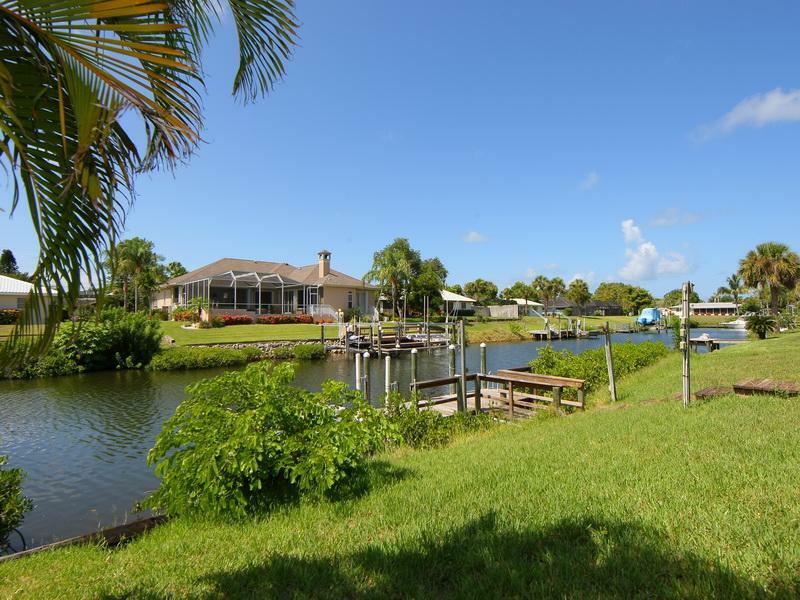 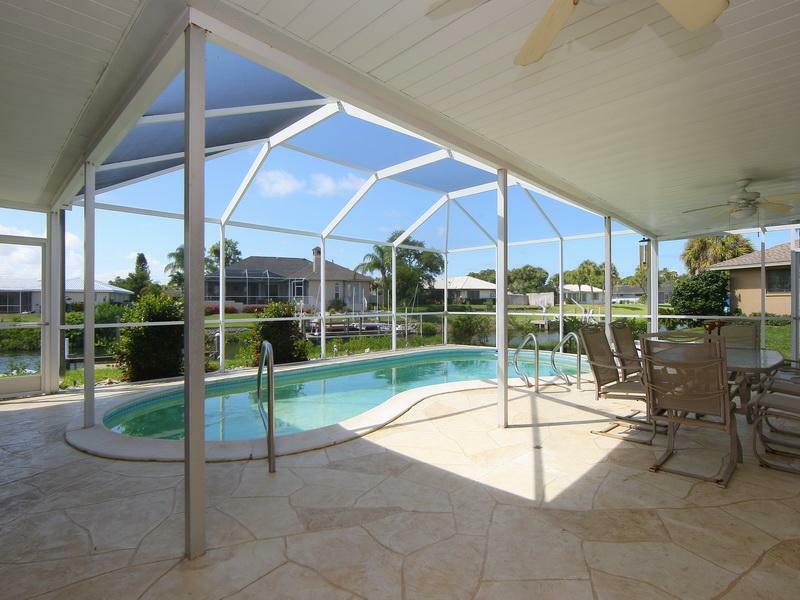 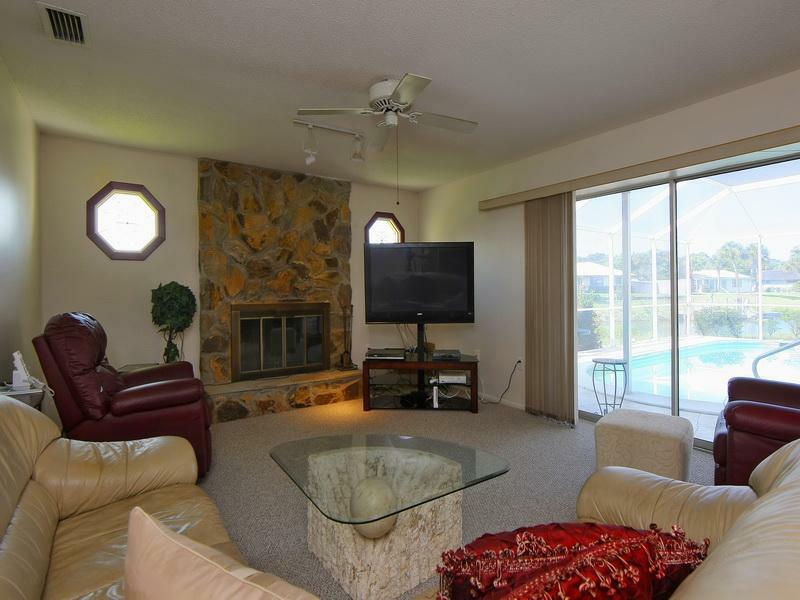 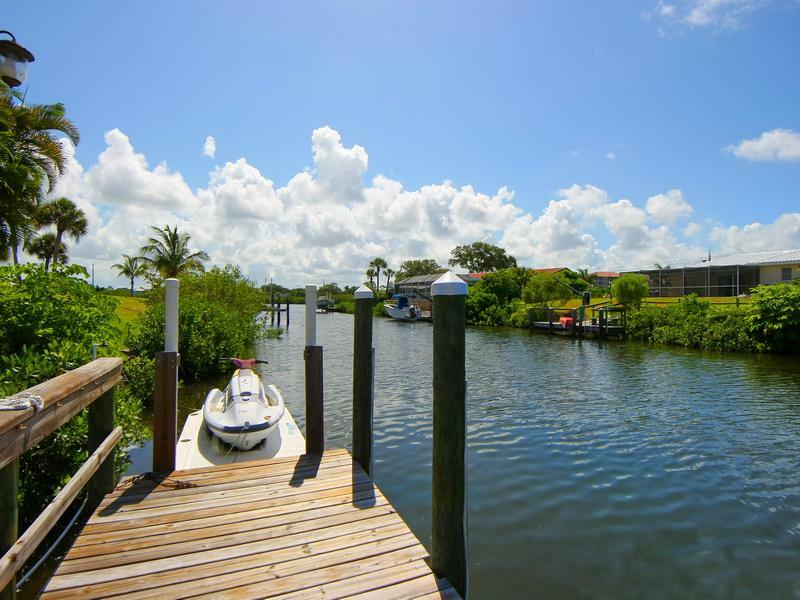 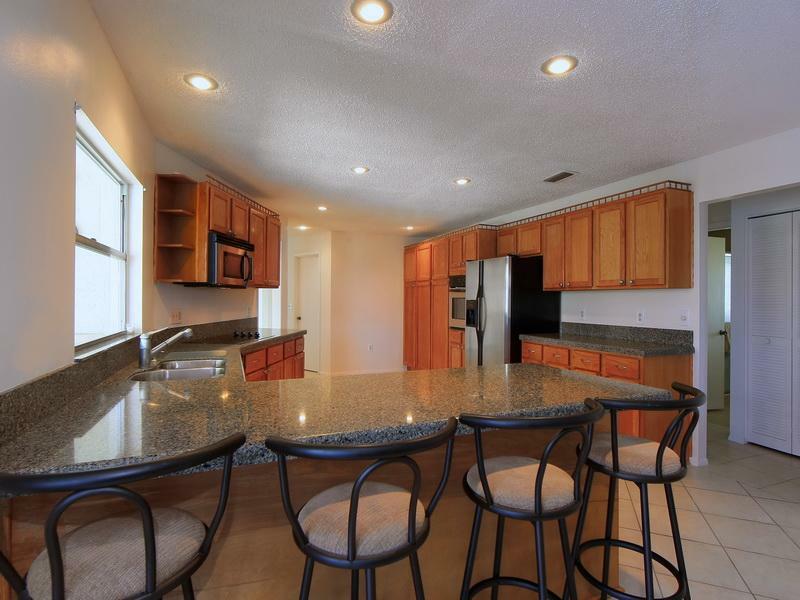 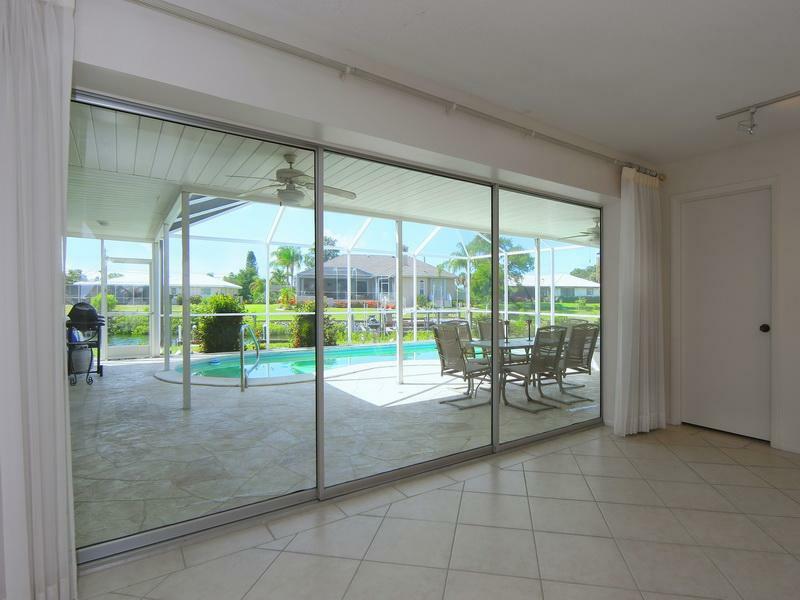 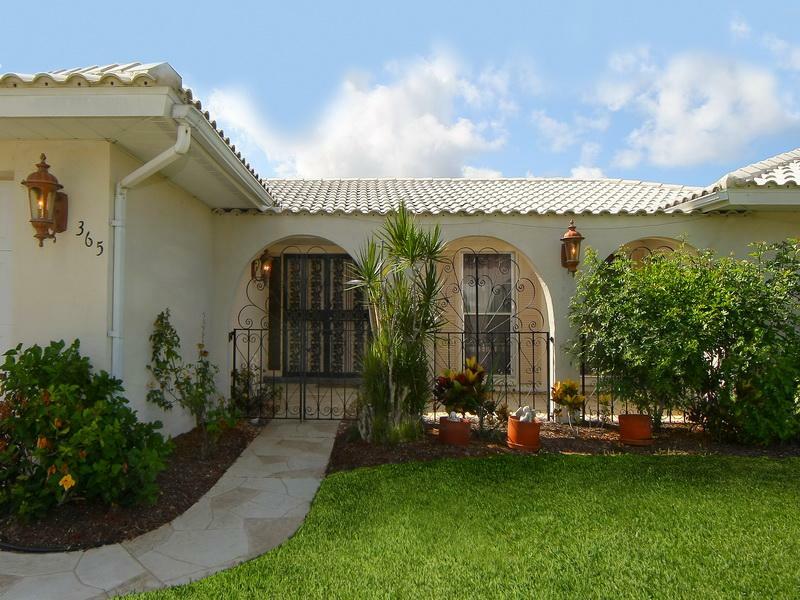 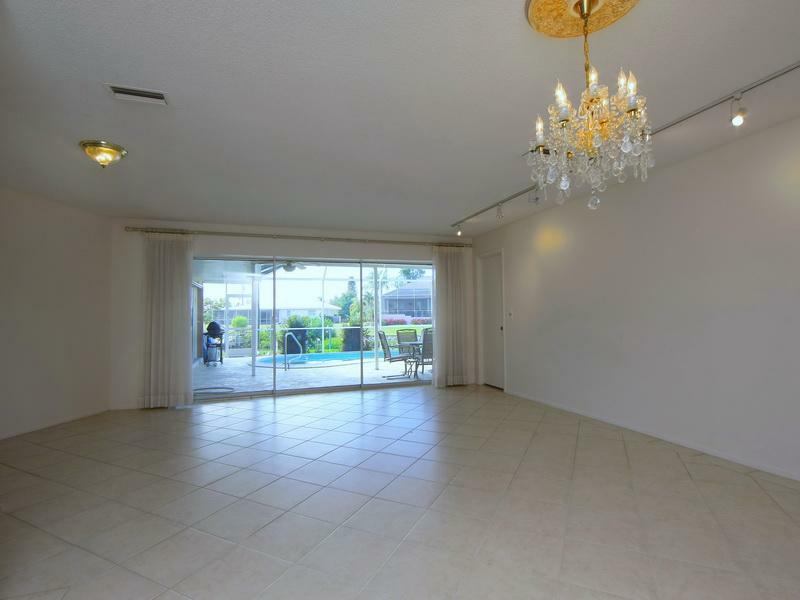 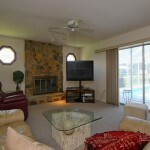 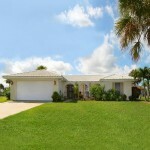 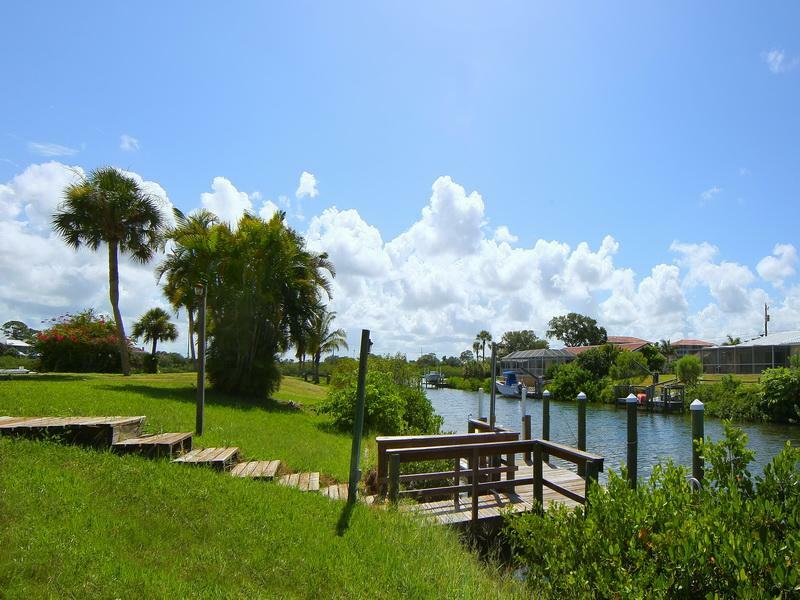 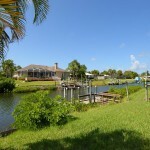 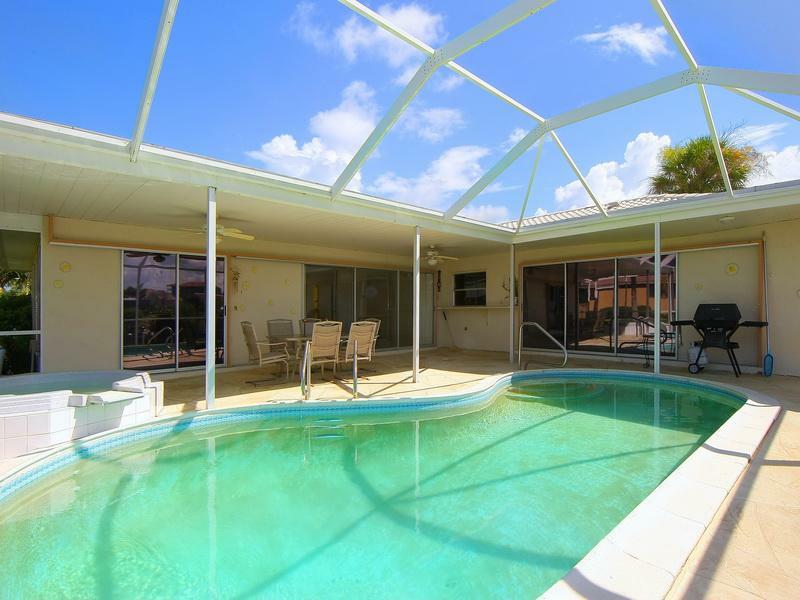 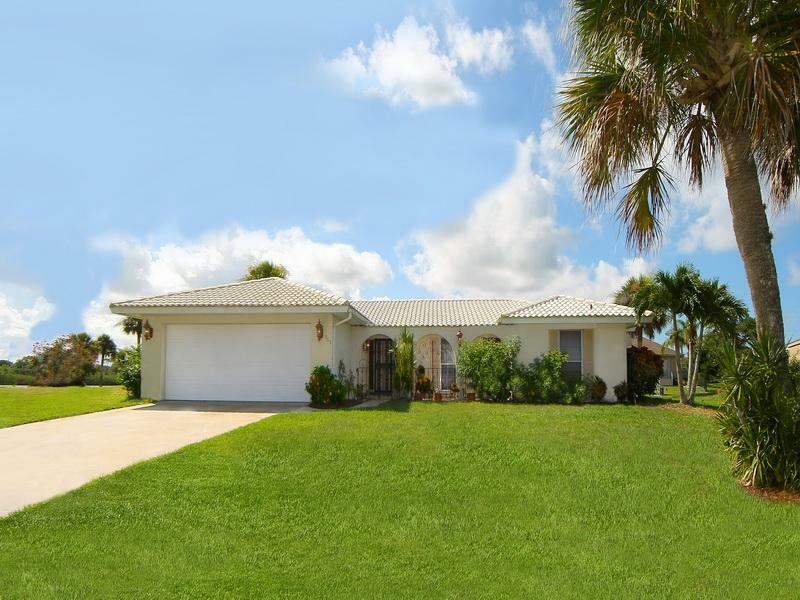 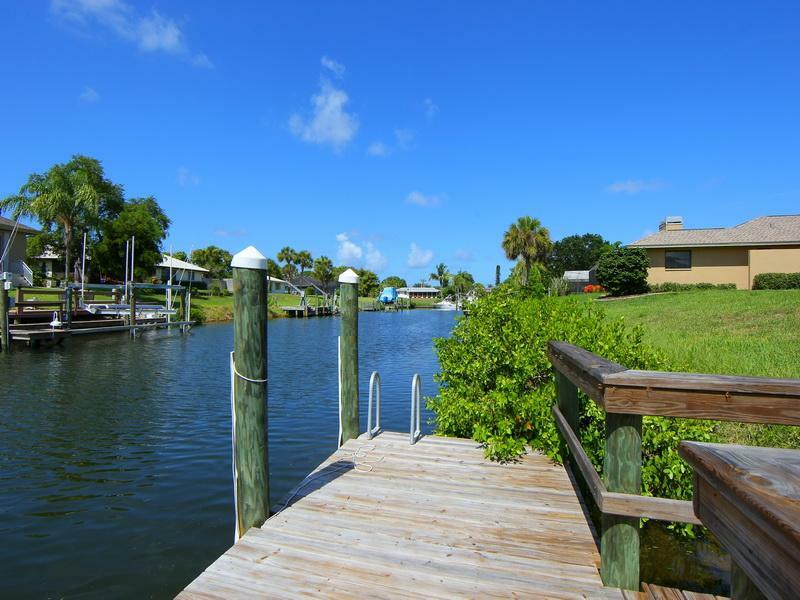 Short Sale, Great private peninsula location with almost 120 feet of canal. 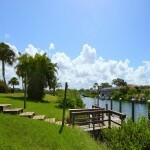 Home is on cul-de-sac and faces South Creek and the Sorrento Shores community boat basin. 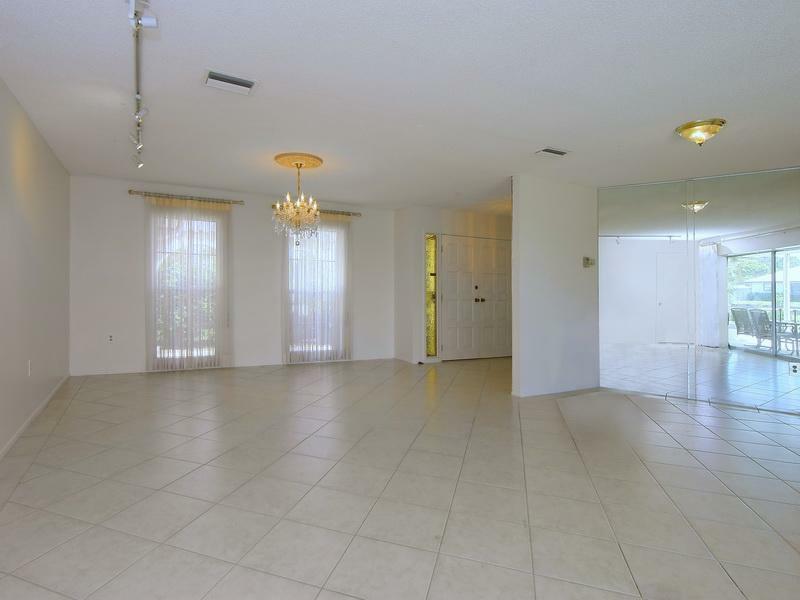 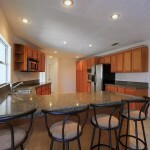 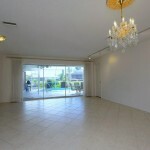 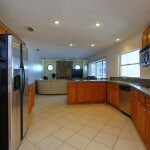 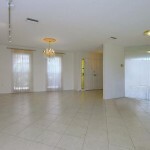 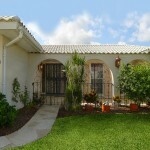 Property is in good condition with fresh paint inside and new carpet in family room and bedrooms. 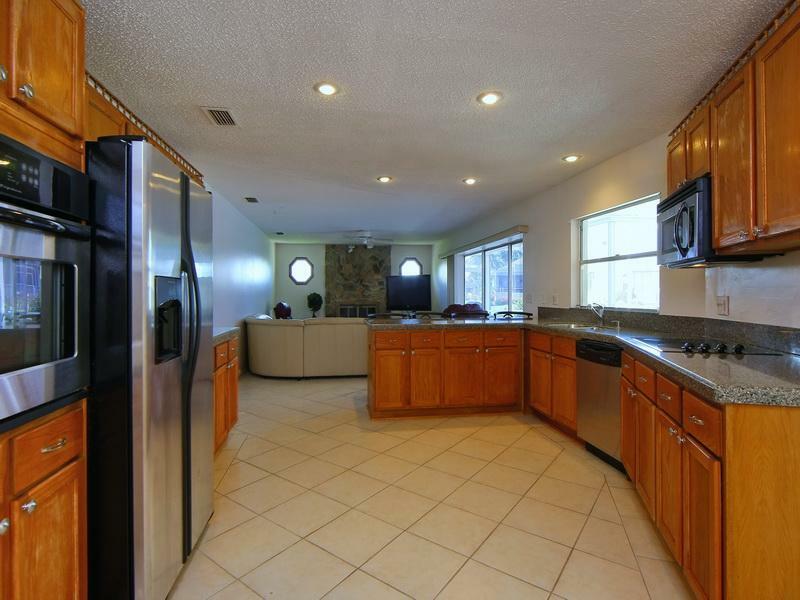 Open kitchen with breakfast bar and stainless steel appliances, courtyard entry, family room with fireplace, caged pool and spa. 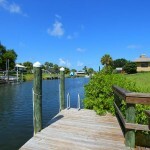 Dock is in excellent condition. 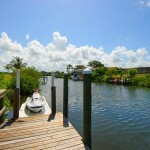 Explore the many possibilities for this wonderful waterfront property.